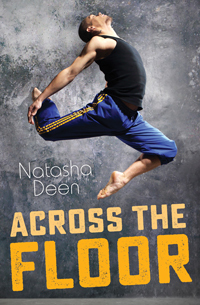 Biography: Award-winning author Natasha Deen loves stories: exciting ones, scary ones and, especially, funny ones! As a kid of two countries (Guyana and Canada), she feels especially lucky because she gets a double dose of stories. When she’s not working on her books or visiting schools, she spends a lot of time trying to convince her dogs and cats that she’s the boss of the house. For more information, visit natashadeen.com and follow her on Twitter @natasha_deen and Instagram @natasha_deen. Can a brand-new pursuit take the place of a lifelong passion? 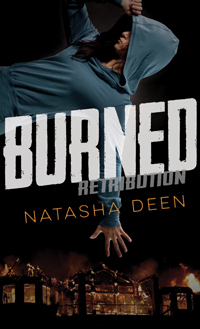 Josie's life went up in smoke, and now she is burning for revenge.